H.O.P.E. Acres Rescue is a certified 501(c)(3) Non-Profit Organization based in Berkeley County, SC, providing equine rescue assistance state-wide. With the help of county and state alliances, donors, sponsors, and caring volunteers, we rescue, rehabilitate and provide a safe haven for equines in need. We love our volunteers, and so do the horses! Your contribution of time is not only appreciated, it’s necessary for our success. Find out more about volunteer opportunies and how you can give to a great cause–horses in need. Every one of our horses has a story–let’s give them all a happy ending! 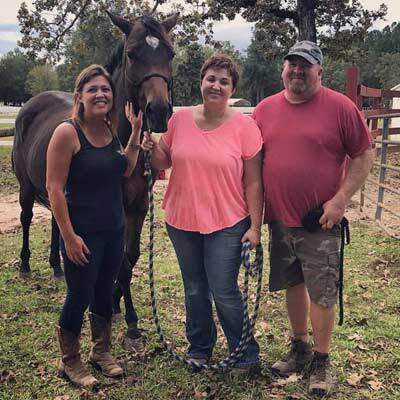 Find out more about our horses, the adoption process, what you need to know about keeping your new horse, and other helpful topics. We appreciate and rely on donors like you. With your generous contributions, we are able to serve more horses and have a greater, more successful public outreach. Octavia Mitchell / © 2018 Nexstar Broadcasting, Inc. While we love to have visitors out, your safety and that of our horses is our number one priority. If you are interested in a tour of our facility, please contact us to make an appointment. I have seen shelters and organizations over several states and would put H.O.P.E. Acres up against any of them. You and the dedicated team of animal lovers have done a fabulous job in creating a special place for horses to heal." — Ellie W.
Adopted our sweet boy, Dudley. They made the process easy and have supported us through his transition. #adoptdontshop" — Charlotte W.
These are the nicest people I have ever met. 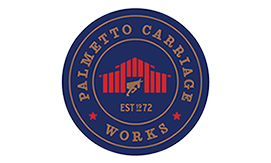 They work hard, are truly in it for the right reasons and I will never be able to thank them enough for keeping an eye on my Grandparents when they kept some of the horses by their house in Moncks Corner. They were always there to help when needed & didn't even need to be asked. If you are ever going to donate $, I can't think of a better place to send it. 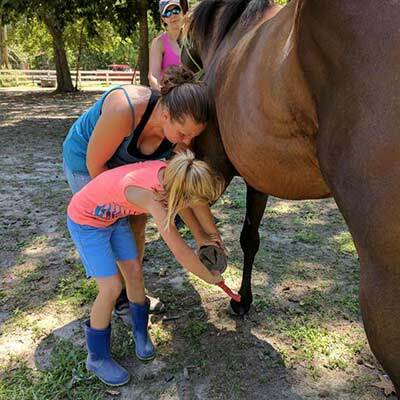 They are not only helping horses, they are helping people! "​ — Angela M.
This place is a piece of heaven. Amazing group of people that love, care for, rehabilitate every single day no matter what. 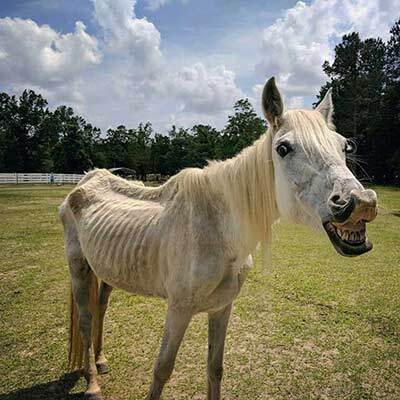 Horses are given another chance at a wonderful life. I’m so thankful for them - if it wasn’t for these people we wouldn’t have our very special Cooper Floyd." — Amy Q. We adopted our beautiful girl Matti from H.O.P.E. Acres. They are such wonderful people with very big hearts." — Lynda B. We Thank Our Community For Your Support!